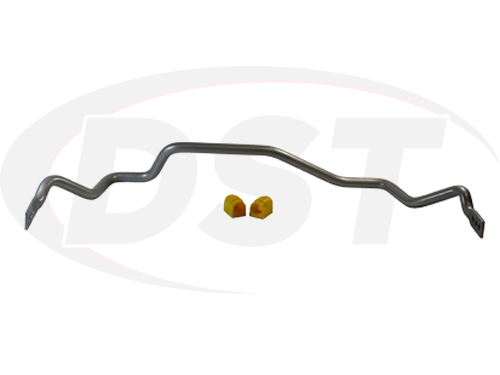 Rear Sway Bar - 22mm - 3 Point Adjustable - Liquidation! Liquidation Price! Get it while it lasts. This is a brand new part, we are simply clearing out inventory. Once they're gone, they're gone! Heavy duty 3 Point Adjustable. 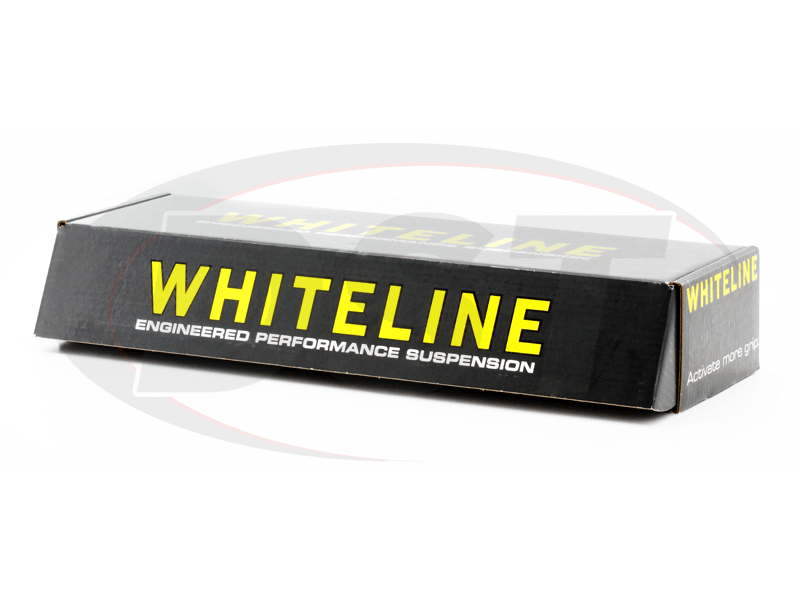 Whiteline's 3 point adjustable sway bars give you the ultimate flexibility when fine tuning your vehicle. 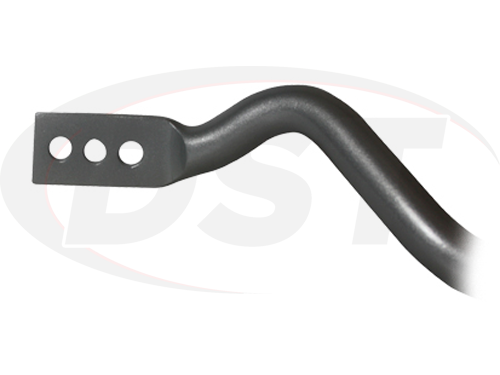 The adjustable sway bars allow the stiffness of your bar to be altered by increasing or decreasing the length of the arm. Installing Whiteline's adjustable sway bars allows you to tune the roll stiffness without replacing the entire bar. These sway bars are adjustable with the bar on the car, making it a super easy, super-fast, at the track kind of adjustment.